Chicago students can ride CTA trains for free on the first day of school at CPS: Tuesday, September 8. First Day, Free Rides began five years ago to encourage attendance on the first day of school. 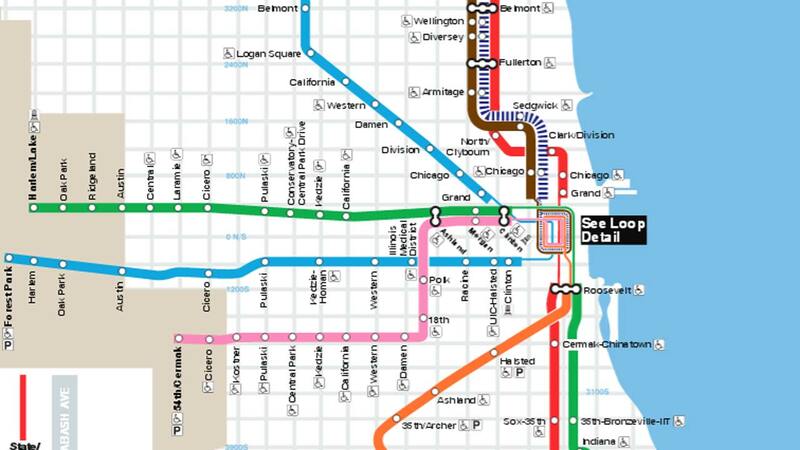 Students and their accompanying adults can ride the CTA free from 5:30 a.m. to 8:30 p.m. on September 8, 2015. "This program has become a tradition in promoting school attendance and in helping students get to school safely and on time from Day One, and we are proud to support Mayor Emanuel's efforts to encourage attendance on the first day," CTA President Dorval Carter Jr. said. Last year, more than 120,000 CPS students took advantage of the free rides. The CTA also provides reduced student fares of just 75 cents to students enrolled in school Monday-Friday from 5:30 a.m. to 8:30 p.m. After school hours, students from 7 to 11 years of age pay $1 on the bus and $1.10 for train rides. Those 12 and older pay full fares.